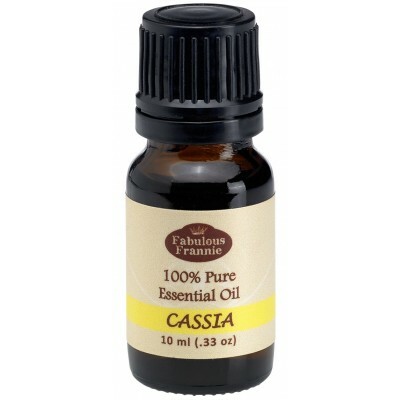 Cassia resembles Cinnamon in aroma, and is often used as a more economical substitution in aromatic blends. Add to a diffuser to soothe colic or nausea. Add to distiled water to create a fragrant room spray that will awaken the senses and cover unpleasant aromas. Aids in reducing vomiting and diarrhea. Lowers temperatures and improves circulation. Safety Information: Since Cassia contains Carvacrol, it’s considered a skin irritant when applied directly or in a massage blend. Best when used in soap form. Avoid throughout pregnancy, labor and breastfeeding.